So in the back of a lil’ red car the gypsies made many Christmas wishes come true! 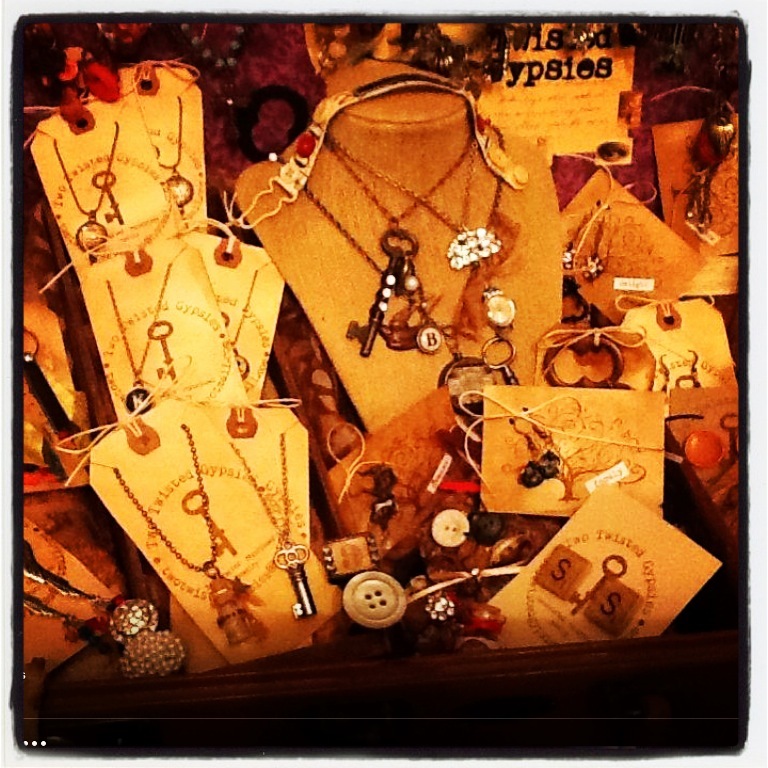 What fun we had meeting up with many of our jewelry fans this Holiday Season! Thank you all for coming out to shop with us. We had a blast and can’t wait to see you all again! I hope all of you had a blessed Holiday with your family & friends. While we are looking forward to the year ahead and beginning our home shows with you all, we are exhausted and going to take a few days off before we begin creating new items just for YOU!